New advances in SEM technology and image analysis have greatly pushed the boundaries for what’s visible under a microscope. Mapping The Nano looks at high spatial resolution EDS mapping on the Hitachi Ultra Field Emission Scanning Electron Microscope. 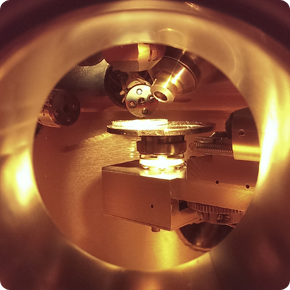 The recording will also provide a sneak peek at the future of correlative Optical and Scanning Electron Microscopy.